With only a few days remaining in 2016, it’s time for reflection. Each year we take the time to look back, celebrate our successes and focus on improving as individuals, as teams, and as a company. 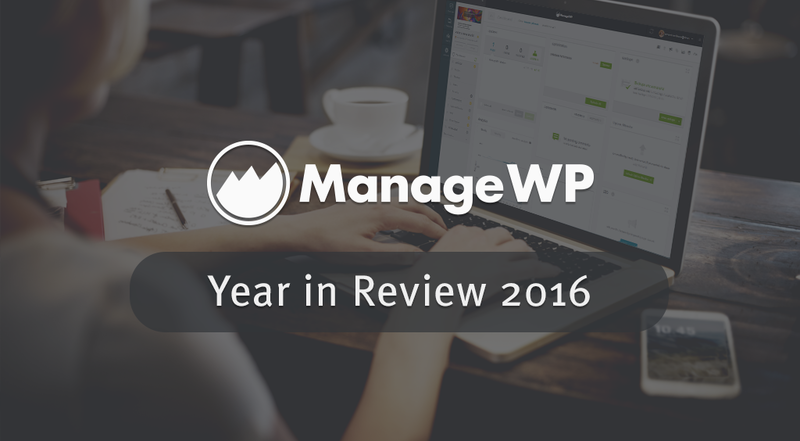 2016 overall has been a rollercoaster year for us, with two major events, the launch of ManageWP Orion and the GoDaddy acquisition. Here are our impressions, plans and resolutions for 2017. Let’s kick off with some love from all of you. Firstly, thank you to those of you who regularly leave us comments and feedback. It helps us improve, but it also tells us we are doing something right. You are our biggest source of encouragement and inspiration. Here are some of the fantastic comments you left us in 2016. Miloš is my hero. After several hours the website is cloned to the new address and everything seems great! Tnx Nikola! For fastest support ever! Very fast, honest and empathic. On this note, I also want to share our happiness statistics for 2016. 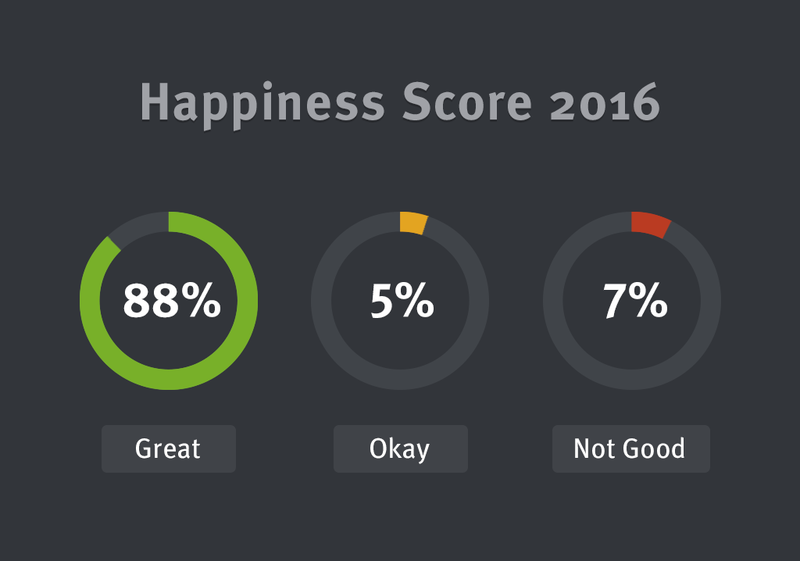 With a happiness score of 81, we are pleased that this year we were able to solve most of your problems. We hope to keep this up in 2017. In 2017, the support team is expecting to scale, but to never settle for anything less than extraordinary customer experience. The main aim for our support team in 2017 is to empower the WordPress Community, and they have been doing a great job so far, having members of their team attend WCUS and WCEU among other WordCamps in 2016. Did I also mention they are a chatty bunch? Just take a look at how many replies they sent! 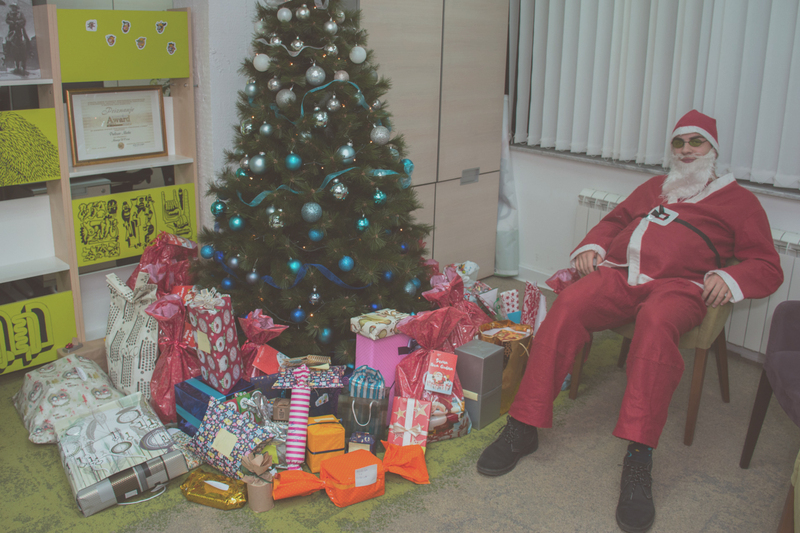 We have done a lot to ManageWP this year, here is what head of engineering, Sergej, had to say. It’s safe to say that it was a busy product year. Our Product, Engineering and DevOps team have been working together to bring the best product to our users. Product has developed also internally, having established a solid DevOps team. Head of DevOps, Miljenko, is pleased with his team, he says. The overall goal for 2017 is staying focused on improvement, making sure that our product always comes first, and we deliver the best possible solution to our users. Now with a more defined team, there are aims of providing more tools for developers so they can act standalone. This year another essential product team has been born, and that is our newly established Quality Assurance team. The QA guys, Vladeta and Nenad, shared with me their thoughts. Their main aim is to reduce the number of product bugs that slip by, as well as to create automated tests for all ManageWP features in 2017. This way our feature releases will run more smoothly. Our design team have like always outdone themselves, working on our brand, product and marketing. This year they published a great post about the ManageWP brand, how it came to be and what it means to us. They have been able to support teams across ManageWP in more than one way, and fight for maintaining brand and design values of ManageWP, as well as working on improving our product design processes. Head of design, Antun, tells me their team goals for 2017. For all of you who were able to grab some of our swag at the WordCamps, we hope you liked it, design team promises more fantastic swag in 2017. We have our own dedicated operations team, aka the people who look after the people of ManageWP. They make sure our finances are in tact, that we have food, water and heat, as well as providing us with all the tech we need to do our jobs well. As my colleague Nemanja would say, “without them it’s hunger games in the office“. 2016 was a busy year for them too, with the number of employees growing rapidly. Milica and Lela tell me, “The way we’ve handled all the financial, legal, accounting, administrative challenges defined our goals, our success and our strength as a team.” As the growth of the company is looking to continue in 2017, they aim to optimize all of their processes and create a solid structure that will make them more efficient come the new year. 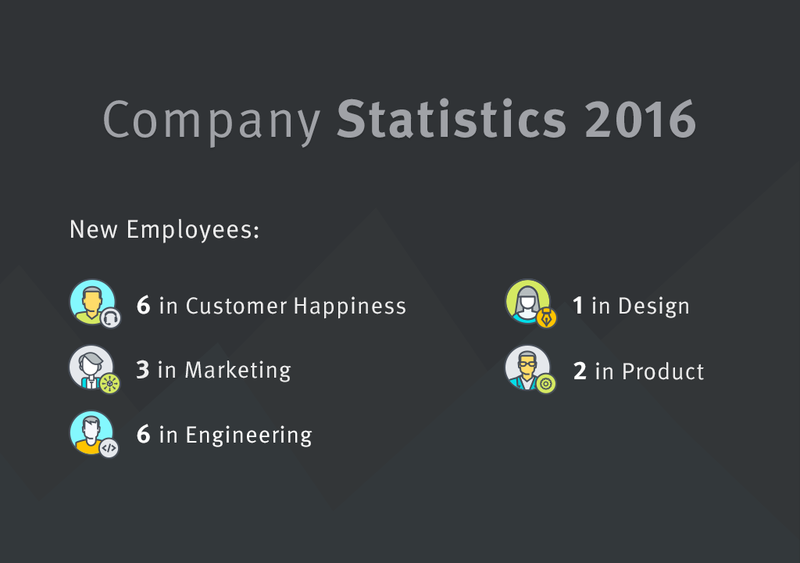 Here are some interesting company statistics for 2016. Our 2017 goals are to get more users and make their lives easier with ManageWP. This year alone since launching Orion we have had 34, 270 users sign up, and we would like the growth to continue in the new year. That about summarizes a very exciting year here at ManageWP. Thank you to you users for supporting us, to our colleague at GoDaddy for accepting us with open arms, and to all of you who took part in our interviews, and AMA sessions on ManageWP.org. You were fantastic! I want to leave you with a few thoughts from my colleagues and their best moments from 2016. We can’t wait to hang out in 2017, Happy Holidays!